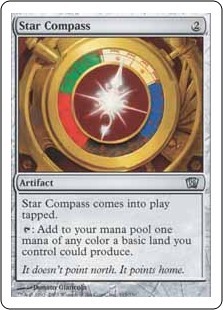 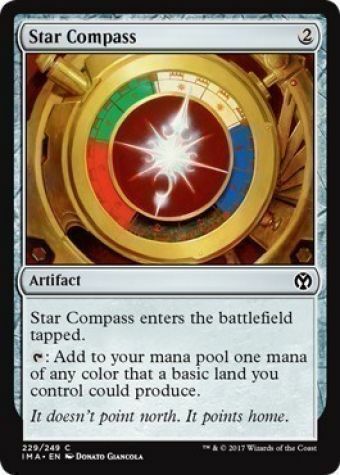 Star Compass enters the battlefield tapped. 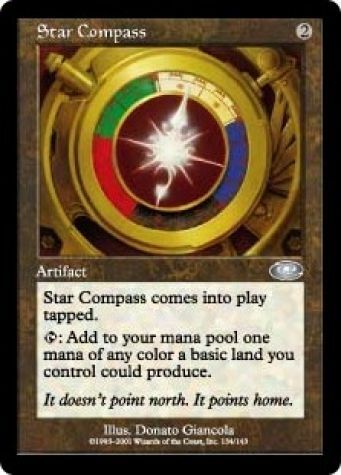 It doesn't point north. It points home.